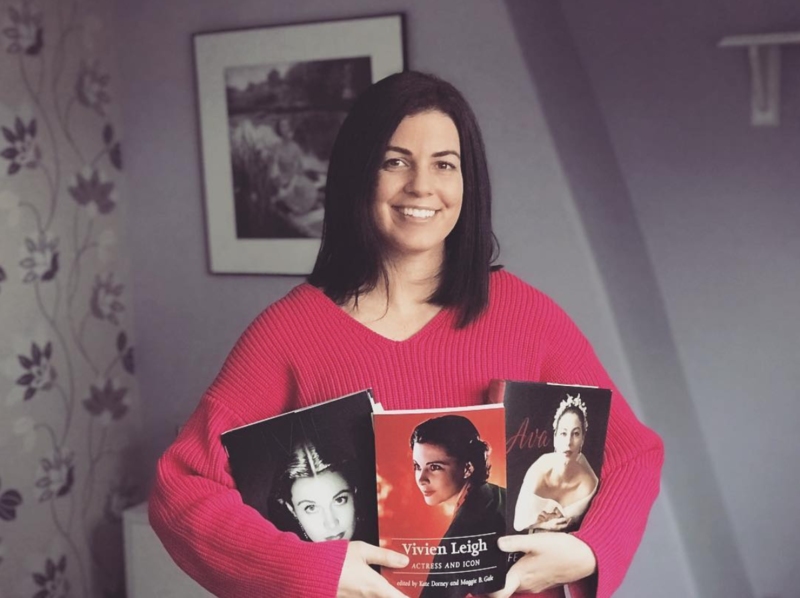 It was the winter of 2009 and I was on my first solo trip to London to research what would later become Vivien Leigh: An Intimate Portrait. Not long before, I had reached out to Laurence Olivier biographer Terry Coleman for advice on how to go about accessing Olivier’s papers at the British Library. I was young and completely clueless when it came to the ins and outs of taking a book from idea stage to completed product. Terry suggested I get in touch with a collector in South London named Richard Mangan, editor of John Gielgud’s letters and former colleague of Olivier’s, who joined the National Theatre in 1966. 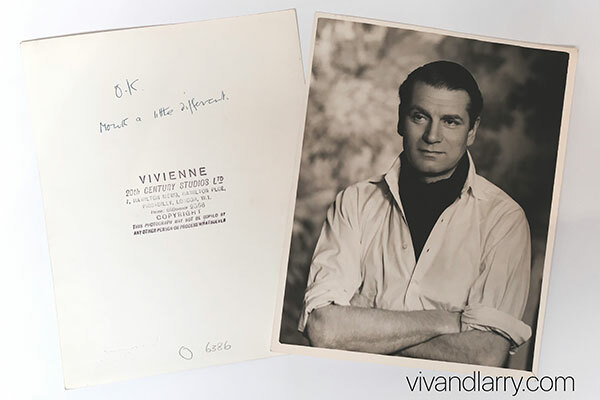 Additionally, Richard was a collector with one of the largest stashes of Olivier ephemera around. I still remember the warmth with which I was received by Richard and his wife, Christine, that icy day nearly 10 years ago. He had prepared a frittata for lunch and I sat at his dining room table with a cup of tea for what seemed like most of the afternoon as he brought out binder upon binder of material. My mind was – as the kids say – completely blown. 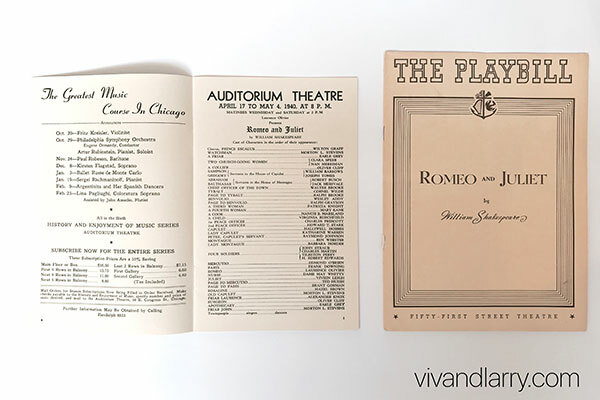 Here was decades of dedication and love; scouring collectors’ fairs, searching for rare playbills and original photos. 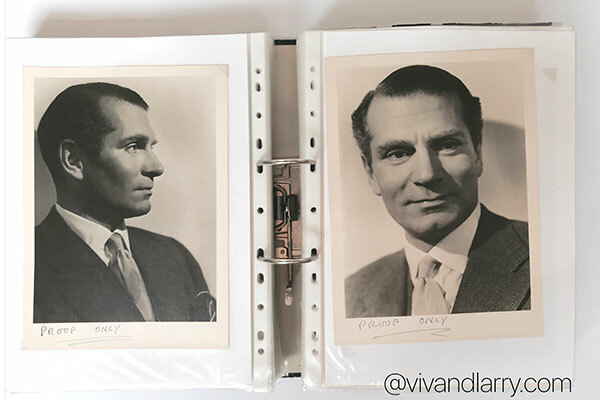 This was significant material covering Laurence Olivier’s entire career and legacy, from his school plays up to his funeral at Westminster Abbey and beyond. And not only that, Richard opened his home to people who were serious about researching Laurence Olivier’s life. I was in awe. “It must have been whilst I was working at the NT with LO as my boss. 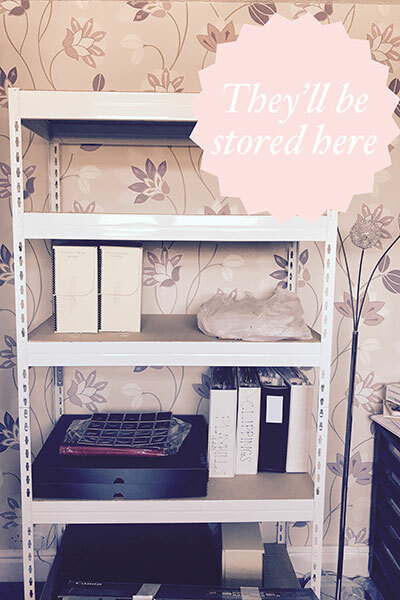 I suppose that working with him gave me an impetus for collecting. I’m pretty sure that I wasn’t a collector before then. Like most of us working that NT at that time, we admired and respected him greatly and wanted to work for him. He wanted the NT to be the best in everything it did, an ethos that went all the way through from carpenters, stage crew, electrics, props, stage management and actors. He worked ferociously hard and we followed his example. 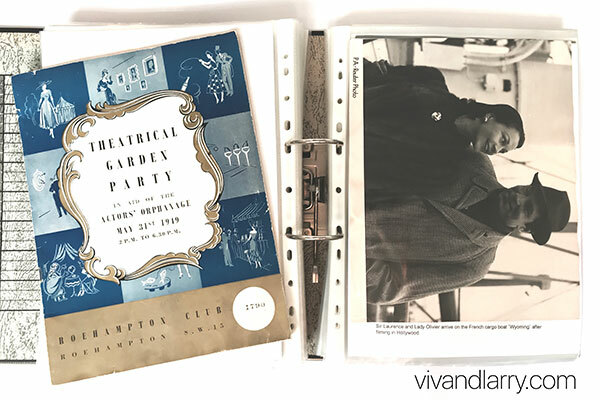 Richard was kind enough to loan some of the images from his collection for Vivien Leigh: An Intimate Portrait, and over the years he sent a number of scans for me to upload to the gallery. I was and continue to be grateful for his genuine interest in what a fellow fan was trying to achieve. Back in 2009, the question that lingers at the back of every collectors’s mind came up: “What are you going to do with all of this stuff in the future?” I’m pretty sure I made some cheeky comment about how I’d gladly take it all if he wanted to give it to me, heh heh. This was likely met with awkward silence before Richard told me he would, understandably, likely sell it at some point. Fast forward to the winter of 2018. 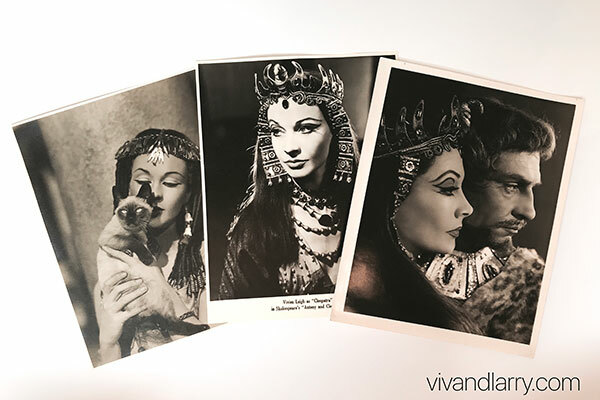 I had successfully acquired four photograph albums from the Sotheby’s Vivien Leigh estate sale a few months prior and felt I was transitioning from amateur to more serious collector. 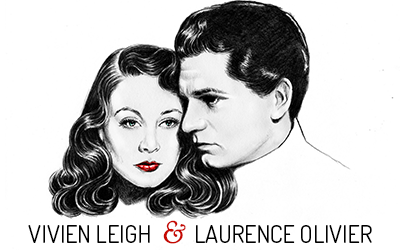 My own interest in Vivien Leigh and Laurence Olivier hadn’t waned in the 11 years that this site has been online. And I work in a museum so have knowledge of how to better care for the things I’d been collecting since I was a teenager. I sent an email to Richard. Had he sold his Olivier collection? He hadn’t. Would he consider a serious offer if I made one? He would. We met again at his home so I could view the materials again, and then I put an offer on the table. It was with a sense of elation and slight disbelief that a couple months later Richard accepted. Photographers represented in the collection include but aren’t limited to:Angus McBean, John Vickers, Vivienne, Lewis Morley, Wilfrid Newton, A. L. “Whitey” Schafer, Bob Coburn, Bertram Park, Yvonne Gregory, Tunbridge, DW Debenham, Boris Lipnitzki, Francois Vernier, Ted Reed, Houston Rogers, Gordon Anthony, Fred Daniels. 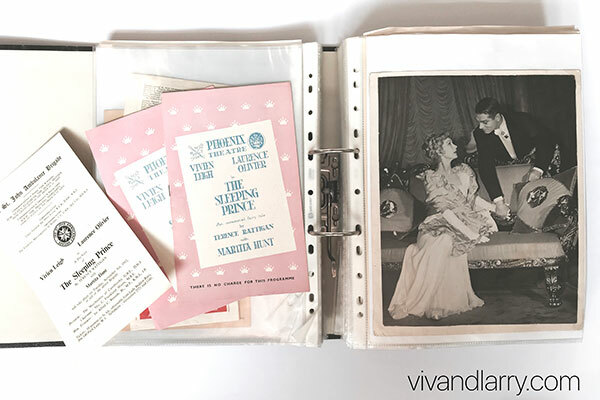 Like the albums from Vivien’s estate, this collection is full of vintage materials. And like the VL photo albums, they need to be repackaged in archival quality boxes and photo sleeves. As I mention in the video above, a lot of time and money has gone into this website over the years. Most of that has been paid out of pocket, and now that I’ve got this important ephemera to look after, the cost will rise significantly. So I decided to set up a Patreon. 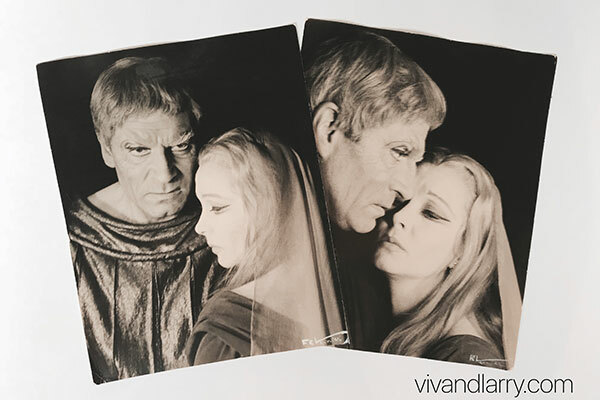 For as little as $2 per month, you can help ensure that the Richard Mangan Laurence Olivier Collection is safeguarded for the future. You’ll also help vivandlarry.com stay online (yes, it does cost money to host). I’m setting short-term goals for specific outcomes. The first is 50 Patrons, which will allow me to purchase archival boxes in bulk so these binders aren’t just sitting on my office floor. I’m very proud and grateful to say that in the first two days of the Patreon being active, 14 Patrons have pledged! 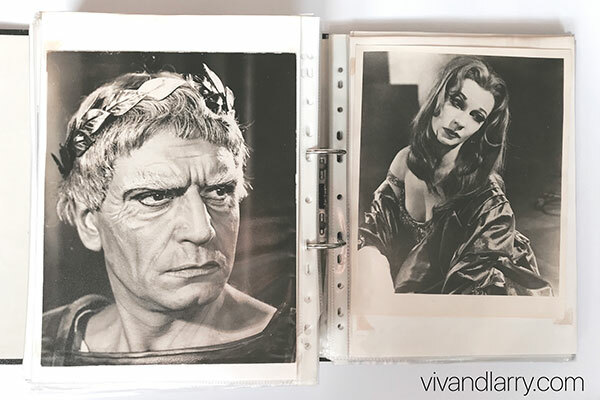 Since this site launched in April 2007 I’ve put something related to Laurence Olivier and Vivien Leigh out into the world — whether in blog form or as a post on Facebook or Instagram — nearly every day. I will continue to share free content because I love it and enjoy interacting with other fans, but if you’ve enjoyed this website and my work (books! Filmstruck! TV!) over the years please consider becoming a Viv and Larry Patron today. You can find out more about Patronage, the donation tiers, and the exclusive content you get in return, by clicking the banner below. I can’t wait to share these new goodies with you all. Thanks for reading! And thank you, Richard, for trusting that I’m worthy enough to take care of this collection. This must be one of the biggest collection of epherema on the planet ! I am so pleased that you acquired this Kendra not only for yourself but for fans too . It could not be in better hands ! !